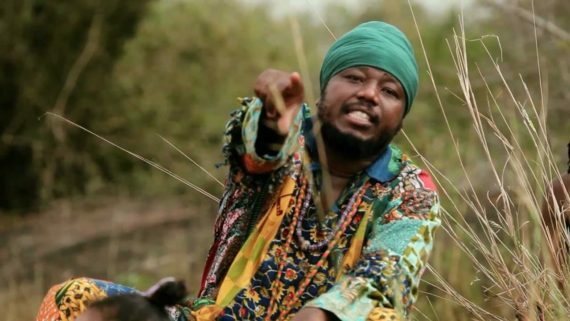 Three Ghanaian musicians, Blakk Rasta, Knii Lante and Fatau Keita will in March represent Ghana at the prestigious Market for African Performing Arts Festival (MASA), which is scheduled to take place in the Ivorian capital Abidjan. They will join over 70 music, dance and theatre groups alongside poets, storytellers, slammers and street artists from all over Africa and the diaspora during the festival, which takes place from Saturday March 10 to Saturday March 17. The festival, which will be held under the theme “Which Business Models for the Performing Arts? Groups, Concert Halls and Festivals”, will also encompass round table discussions on issues and background information relating to the creation of MASA in 1993. 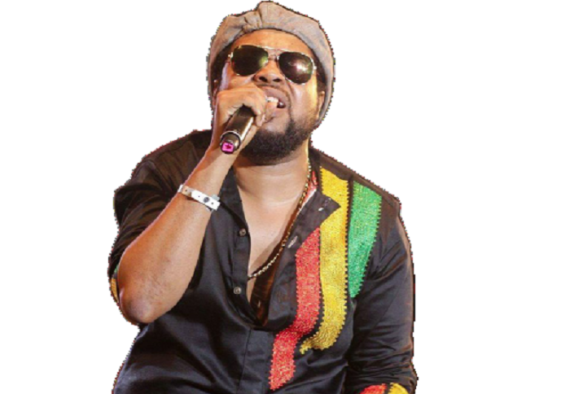 A medical officer, songwriter and composer, Knii Lante, who is largely regarded as a reggae musician, has composed and recorded tunes that embrace a wide variety of genres. His debut 16-track album “Love and Revolution”, contain ballads and pop flavored compositions. 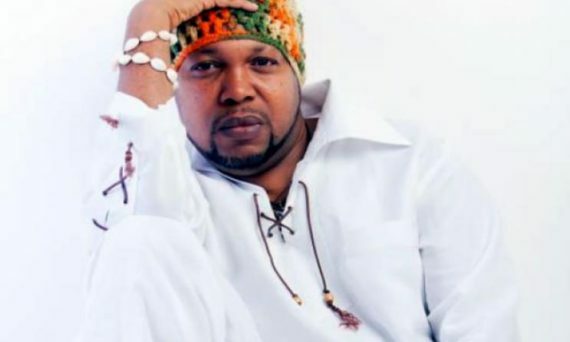 Noted for an outstanding voice, he has made live appearances on primetime Jamaican TV and Radio including Mutabaruka’s “Cutting Edge” show and Smile Jam TV. In September 2015, he opened a live concert at +233 Jazz Bar in Accra for Tony Rebel and Mutabaruka. 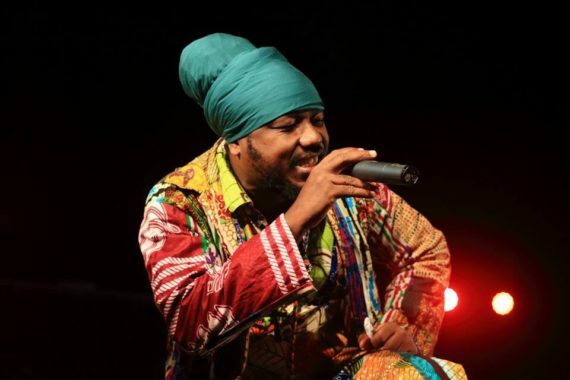 Renowned for reggae with conscious lyrics, Blakk Rasta has introduced a new synthesis he calls “Kuchoko”, which is reggae music blended with indigenous African rhythms and jungle sounds alongside instruments such as xylophone, talking drums and others. His music is equally accompanied by indigenous African dance fusions and styles with dub poetry and roots reggae as its backbone. Nevertheless, hints of dancehall vibes and toasts are prevalent in a number of his compositions. A vocalist with an amazing musical expression and intense stage performance, Fatau Keita’s live concerts constantly exude intense energy along with a magnetic stagecraft. 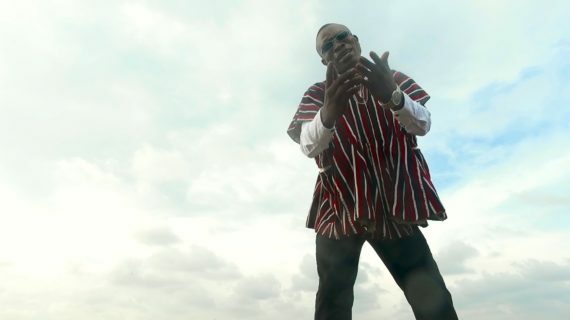 He has performed to cheering audiences in various parts of Ghana and a number of African countries. 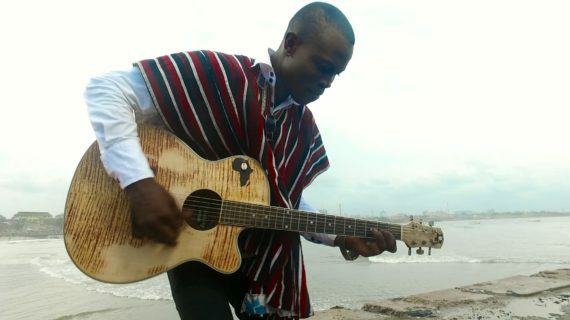 His acoustic recordings illuminate his musical skills and feel as a soloist, indeed his studio recordings showcase a strong quest for quality while taking musical inspiration from various Ghanaian and non-Ghanaian sources. MASA is a cultural platform for promoting African Performing Arts with the objective of supporting creativity / good quality productions, facilitating movement of artists and their works within Africa and the world while training artists and key professionals in the production fields.